Advanced cases of periodontitis can cause teeth to feel loose and eventually lost. Periodontal disease causes more tooth loss than cavities, and affects more than half of the population at some point in their lifetime. If you are missing one or more teeth and would like to smile, speak and eat again with comfort and confidence, dental implants are teeth that can look and feel just like your own. Esthetic crown lengthening is used to correct what's commonly referred to as a "gummy smile." A gummy smile is apparent when the gum line appears to be creeping down over the teeth, making them appear short. 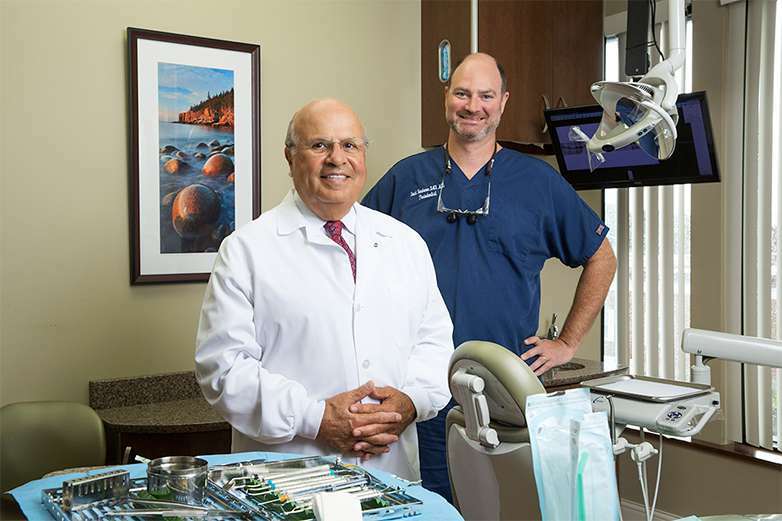 Here in Worcester, Dr. David Handsman, Dr. Abraham Haddad, and Dr. Todd Jenny believe in providing periodontal care that simply exceeds expectations. Our team is composed of highly trained and dedicated professionals, and we take pride in approaching each patient personally to assess their individual needs and develop solutions that will best work for them. While many of the people who come to us for help are referrals, we have some patients who’ve been a member of our practice for over 35 years! Our treatment philosophy is to fuse the art, science and technology of dental medicine to better provide the highest level of patient care. We strive to maintain a successful practice in periodontics, implants and oral medicine where patients, staff members, and other colleagues are treated with kindness, support and respect. We are determined to cultivate professional and personal growth, while enjoying our experience every day – and it is our ultimate goal to enhance our profession and community by remaining a resource for state-of-the-art dental services in Central Massachusetts. 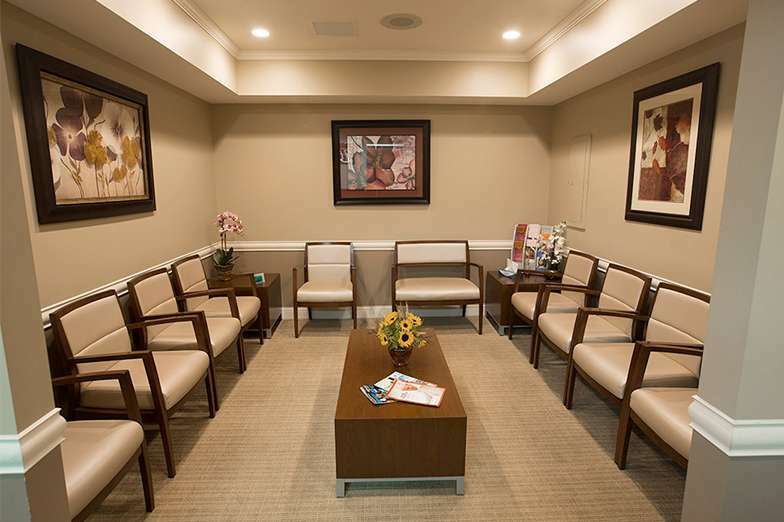 We work hard to ensure that our patients are as comfortable and relaxed as possible through every single state of treatment, and we also provide them with the knowledge to make informed decisions about your oral health. 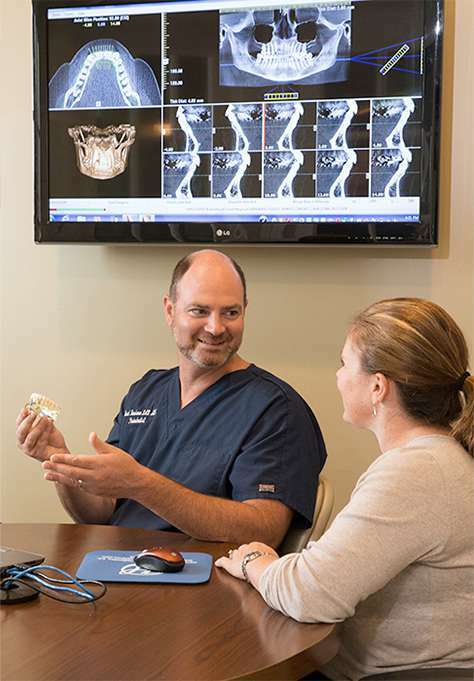 With digital X-rays, digital imaging, and other state-of-the-art tools and techniques available, our team can meet your needs smoothly and efficiently. Plus, our office space is warm and friendly, and we’re sure you’ll enjoy interacting with all our friendly staff members.